Man Wearing Djellaba. 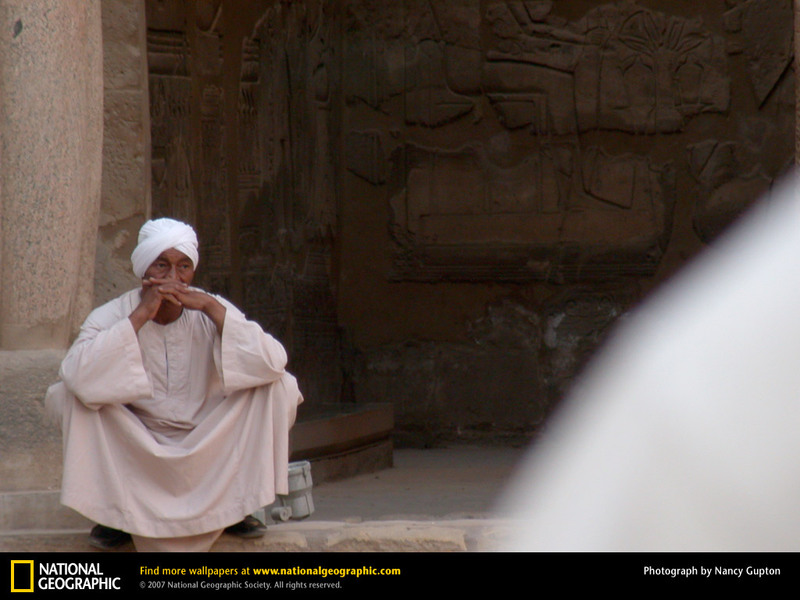 A pensive Egyptian sits in front of the Luxor Temple. The man wears a traditional djellaba, favored door the devout in many Muslim countries.. HD Wallpaper and background images in the Egypt club tagged: egypt luxor djellaba.